Once you’ve spotted the rich coral reefs and tropical fish from your kayak, jump in and see them up close!! This service is available for a limited time only, so take advantage of the free snorkelling experience and come kayaking with us! * Only free for those taking part in the clear kayaking experience. free※For htose partaking in the clear kayaking experience. during the clear kayaking experience. great snorkelling location and snorkels. swimwear、T-shirt、beach sandals、towel、spare contact lenses or temporary eyewear storage. 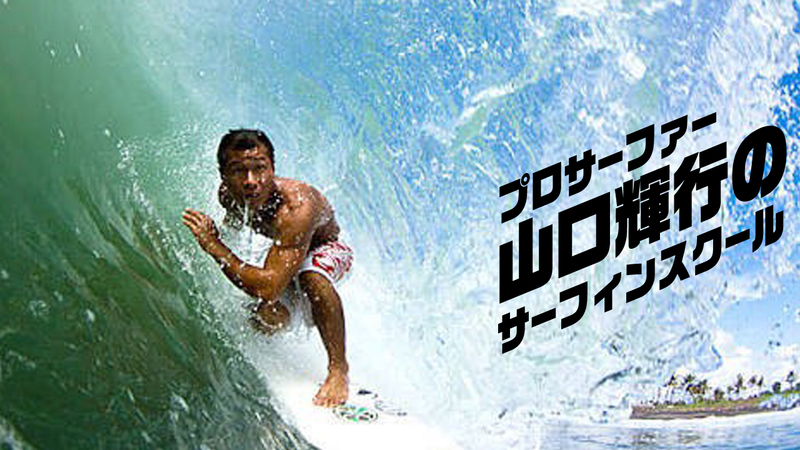 A surfing school run by a professional surfer! Even beginners will be able to hit the waves. You can even take a waterproof camera with you to take some great shots to remember! 10 a.m. to 12 p.m. and 1 p.m. to 3 p.m.
It’s an incredibly popular activity. See colourful tropical fish and coral reefs right underneath your kayak! 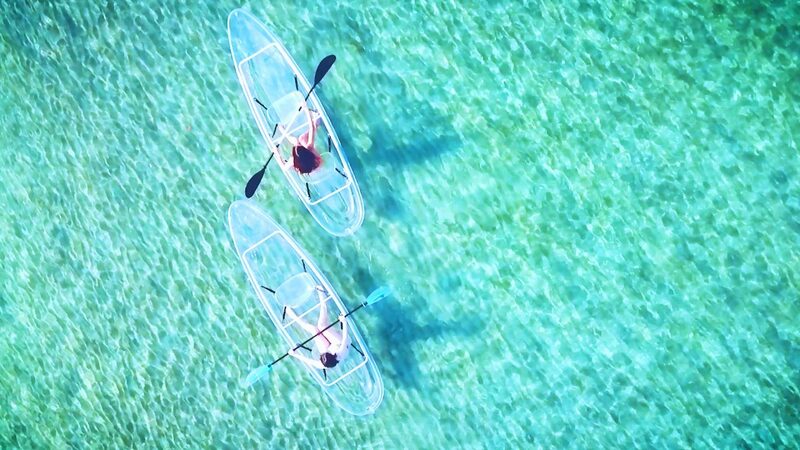 The clear kayak makes you feel like you’re sitting on the ocean. It’s a great place to take memorable photos for social media! From 9 a.m., 11 a.m., 1 p.m. and 3 p.m.
A professional surfing instructor will be your personal guide! 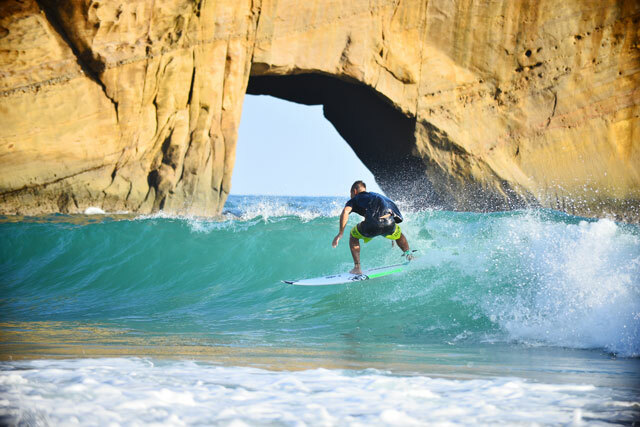 Let an expert take you around the island of Tanegashima on a comfortable surfing trip. Even professional surfers will feel their skills improve! 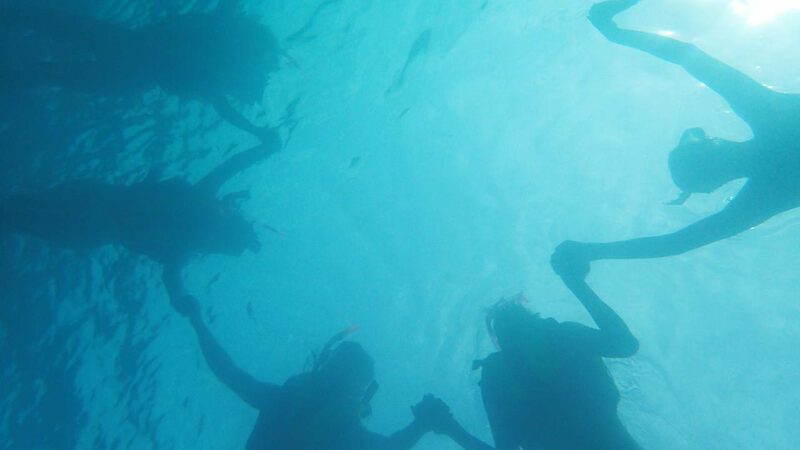 Take photos with a waterproof camera to keep track of this memorable experience. Want to try the challenge of big-game boat fishing around Tanegashima, one of the best-known locations for catching large fish? A trip includes casting, tip running, and jigging for giant trevally. Please contact us about bait fishing. 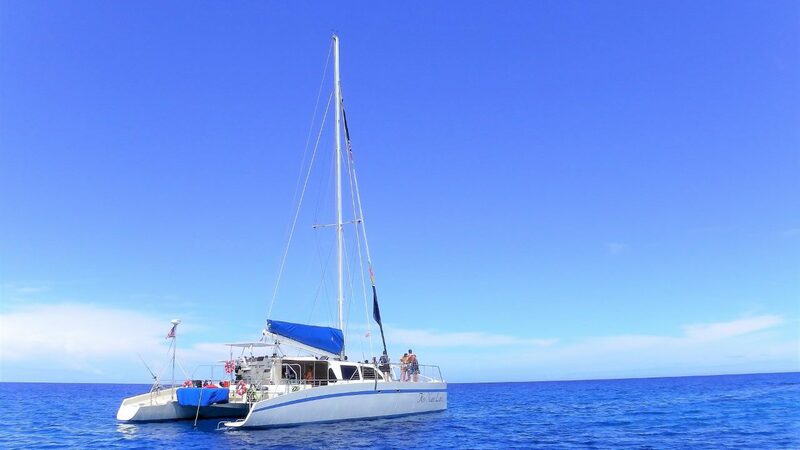 Another great part of this experience is the captain who is an experienced sailor. GPS, fish finding equipment, spanker, live-box, plug socket, rod holder (to be attached). * Please let us know when you book if you need ice. * Any damaged rods, reels, lost lures, PE high cuts, etc., will be charged for. * Bait is available for purchase on-site. The sea around Tanegashima is said to be one of the last untouched parts of Japan where you can encounter spectacular colourful fish! Even beginners can dive safely, guided by the instructor. Mountain bike rental and maintenance supplies are available! 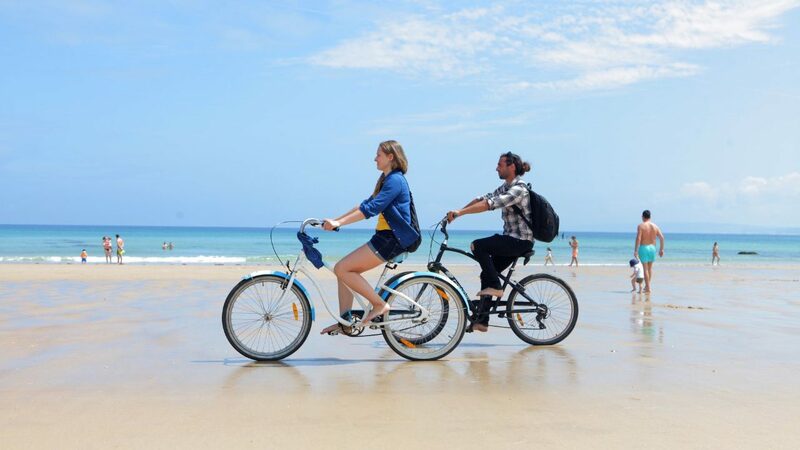 Feel the island breeze as you cycle from beach to beach exploring the area. Rental is available to non-guests as well. Lomilomi is a traditional Hawaiian oil treatment. In Hawaiian, “Lomilomi” means “to knead” or “transmitting love from the palm”. 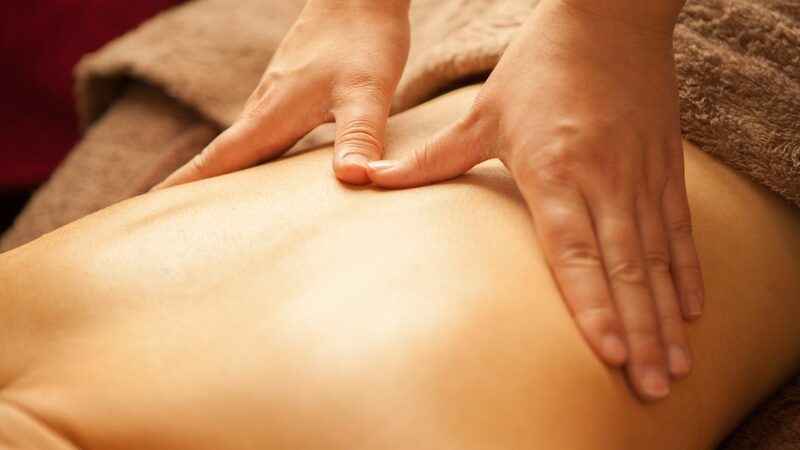 This rhythmic massage flows like a hula dance combining hands, arms and elbows using the massage therapist’s body weight, which means the massaged areas won’t ache after the session is over. All our oils are organic and you can select a blend of your favourite fragrances. reception open until 8 p.m. Treatment starts until 9 p.m. Enjoy three sea activities in one package of clear kayaking, snorkelling, and jet skiing. Take advantage of a great photo opportunity thanks to clear kayaks. 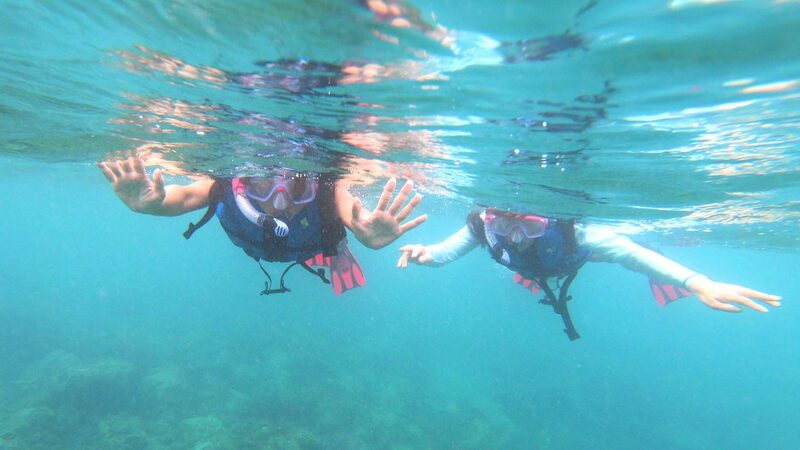 Experience the beauty of the seas of Tanegashima up close by snorkelling. 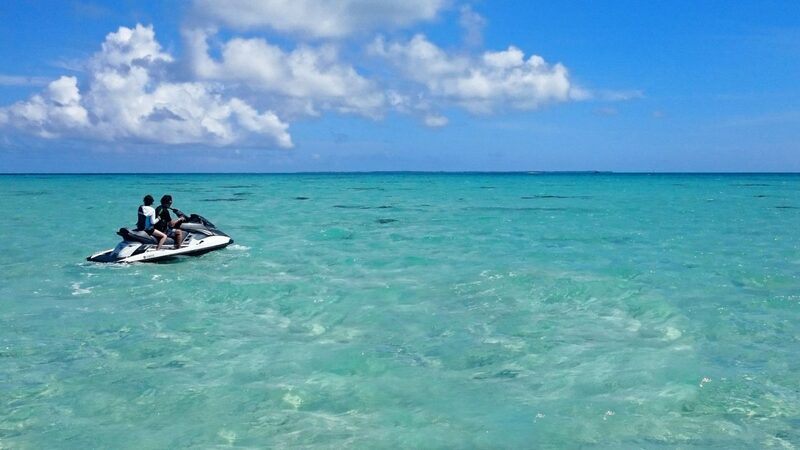 Feel the exhilaration of the wind and sea by jet skiing. Enjoy all three for an action-packed holiday. from 9 a.m., 11 a.m., 1 p.m., 3 p.m. 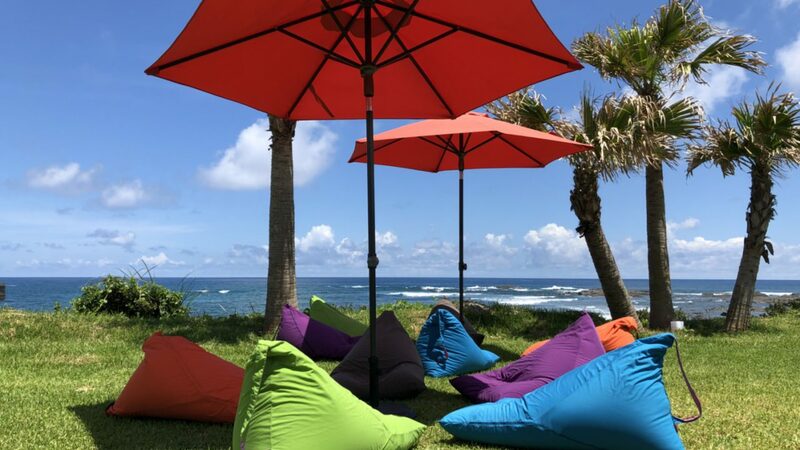 Try borrowing one of the beanbag cushions and using it outdoors. The cushions can be placed on the lawn or rooftop terrace of Zeus House. As soon as you sit on one you will melt into the cushion and feel so relaxed you won’t feel like doing anything else. Why not relax by the ocean and greenery? * For Zeus House guests only. Please let us know at the reception on the day. Advance booking is not required.